Gas furnaces and heat pumps are both amazing options for heating homes in Lexington and the surrounding areas. Each system has its own strengths and weaknesses. 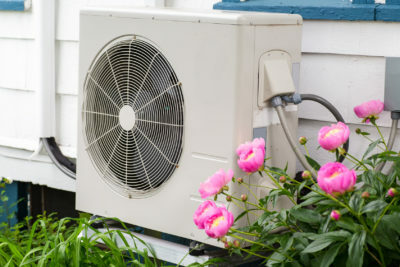 Before buying a new system, you should examine and weigh the pros and cons of each. Climate Control wants to make sure our customers and future customers have all the information they need to make an informed buying decision. Residents in and around the Lexington area should contact Climate Control today! We have knowledgeable professionals ready to answer your questions and install a new heat pump or furnace in your home.